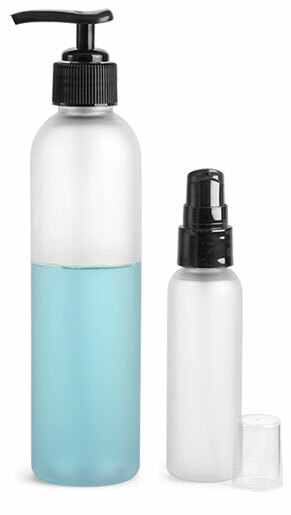 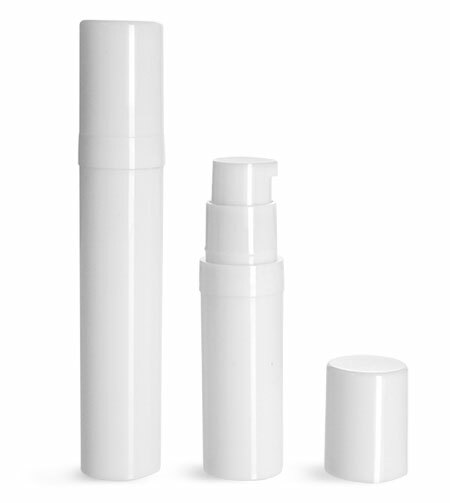 Our 4 oz blue PET slim cylinders with lotion pumps may be the perfect packaging for your skin care collection. 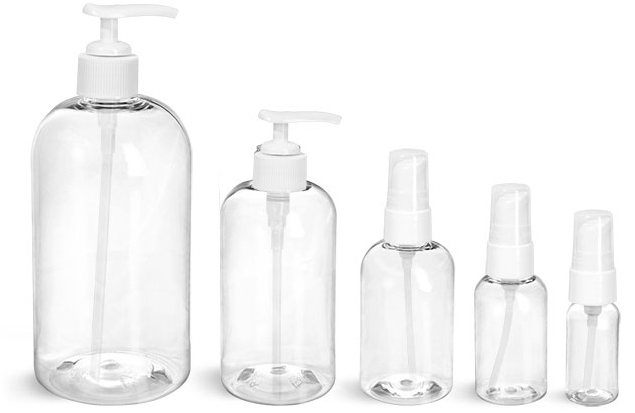 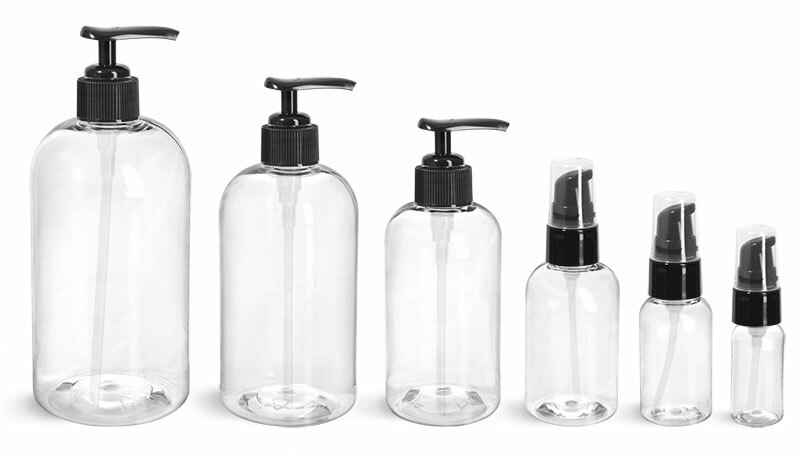 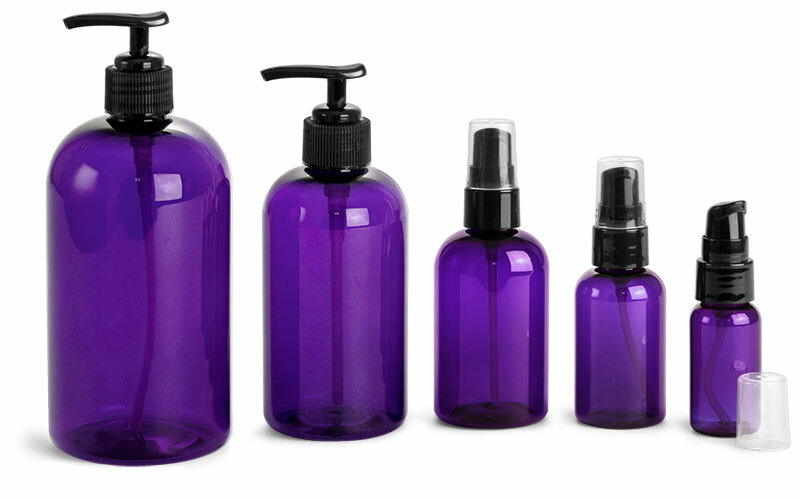 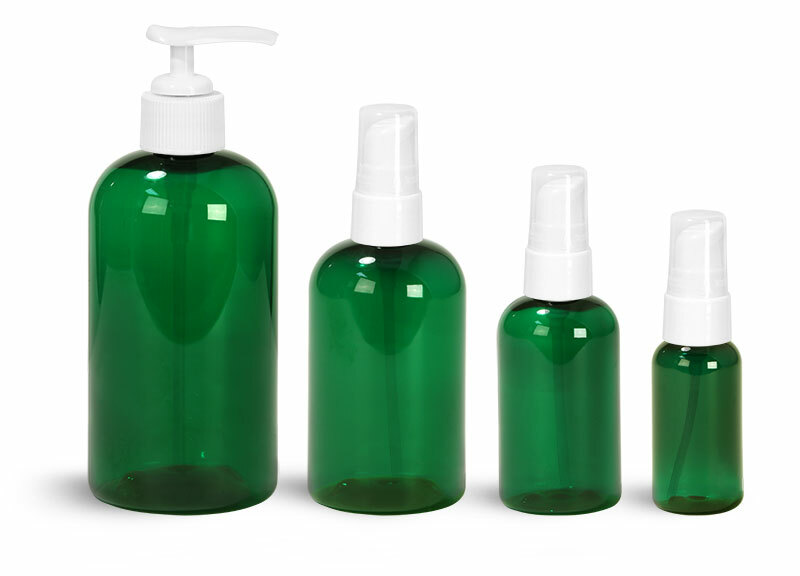 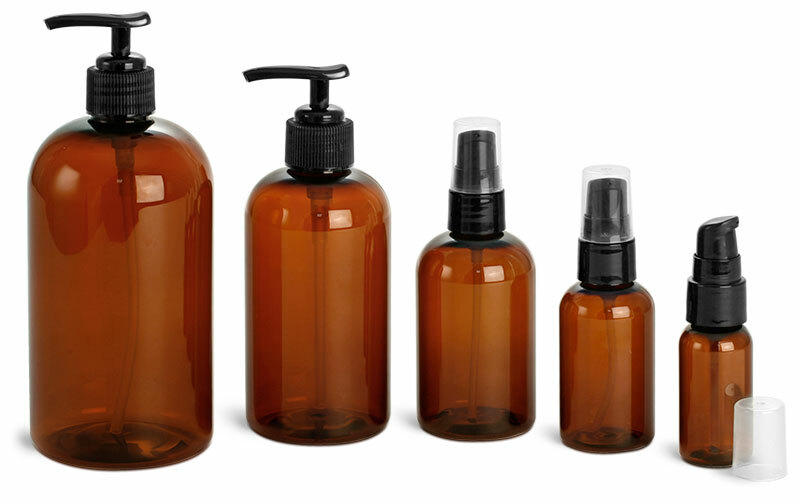 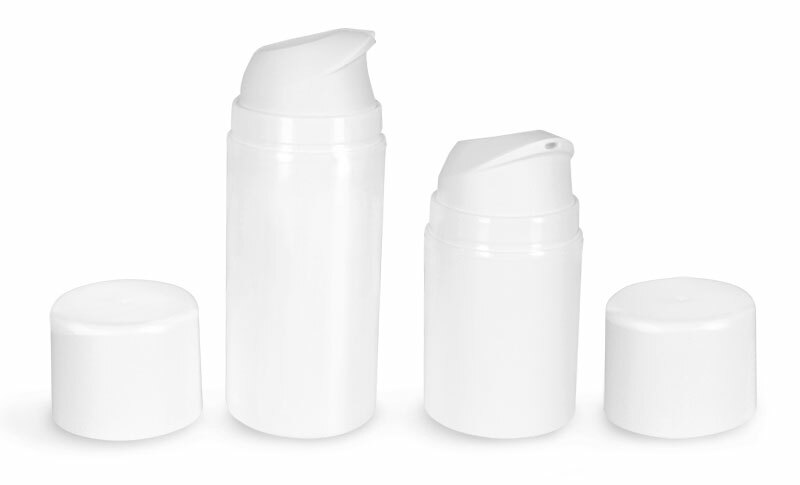 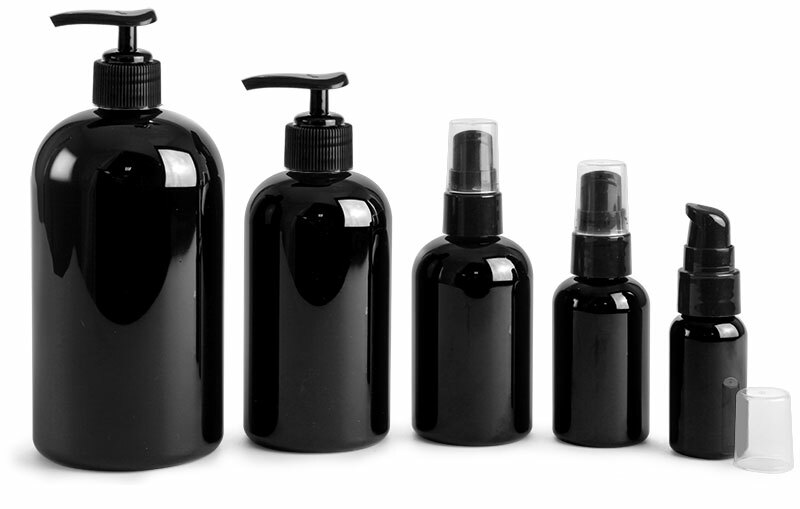 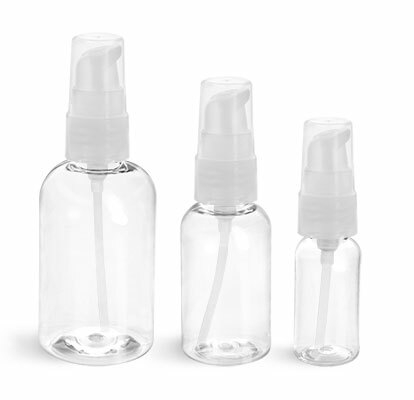 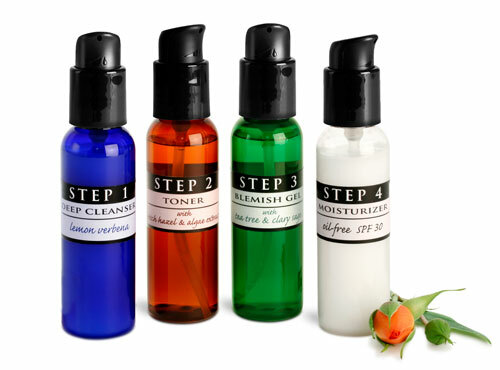 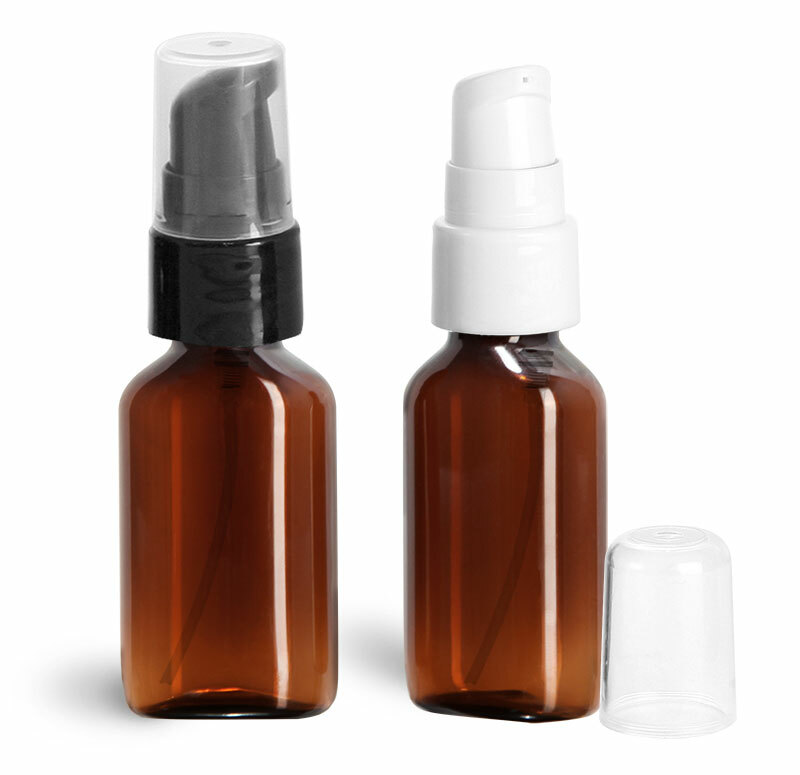 These elegant bottles could be a great size for face wash, moisturizer, hand cream and more. 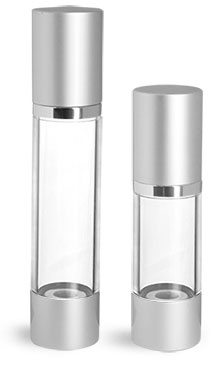 Add an elegant label to this streamlined bottle and take your brand to new heights!